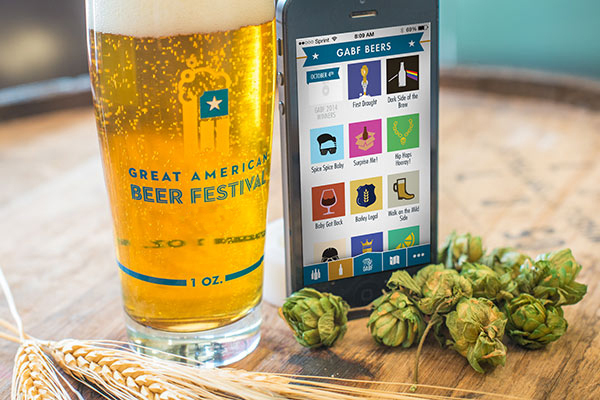 Download the free My GABF app for Apple or Android devices! Who would have thought that tasting beer could be so hard! With over 750 breweries, several thousand beers and hundreds of thousands of square feet of hall space at GABF, it can be a little tricky to find what you’re looking for, or even decide where to begin. Not to worry, magical technology will help you! 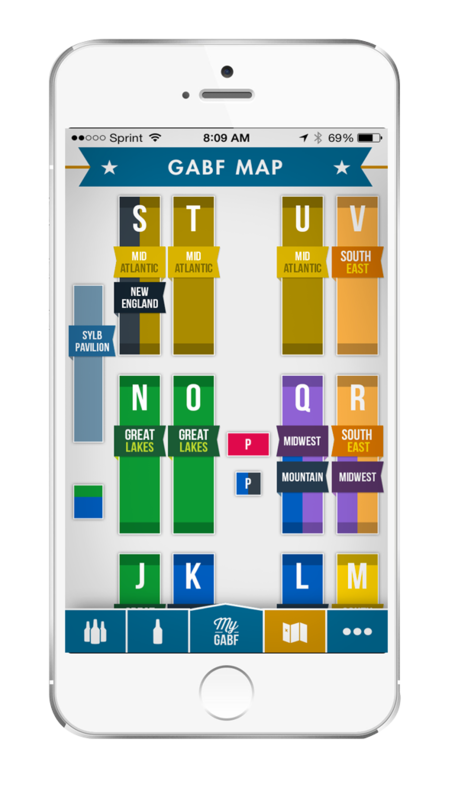 Search or browse the brewery list, or see what’s near you by tapping on a section in the GABF Map tab. Find a brewery you love and add them to “My Breweries” in the My GABF tab. Locate them on the GABF map. See what beers they are serving. Check off the breweries you visit. Taste beers, take notes and enjoy! Hey, wait a minute, there are no beers in my app! The beer list will be released during the week of the festival (we keep the beer list a secret until the week of the festival in order to preserve the integrity of the competition). At that time, we will send you a push notification. Simply open the app and click the red “update” banner at the top of your screen to download the beers. Do this before you show up to the festival. Already have the app from last year? Be sure to export your tasting notes before you update your app to the latest version! 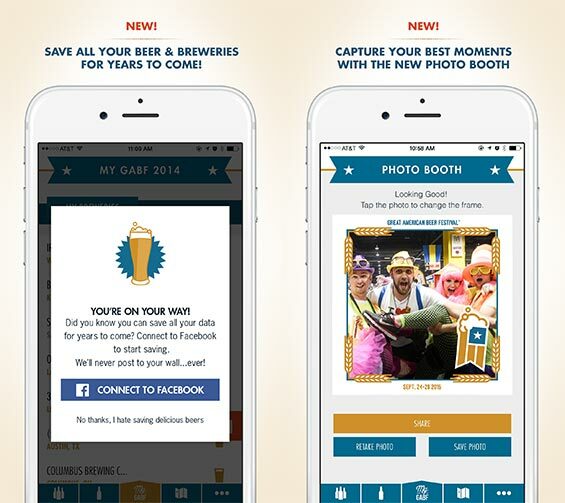 Or, use the app to track down GABF competition medal winners on Saturday. For the indecisive, there’s always the random “Surprise Me!” option. Download the app (iTunes or Google Play) before you get to the festival, ideally using a strong WiFi connection. The beers will be released the week of the festival. Open the app to check for updates. Do this before you leave for the festival–a WiFi connection is ideal. Minimum system requirements: iOS 5 or later; Android 2.2 or later.